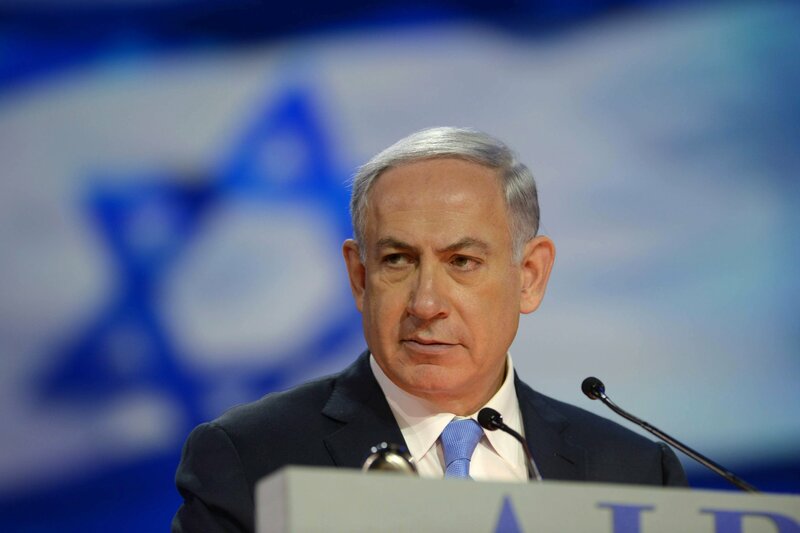 Prime Minister Benjamin Netanyahu shocked Israel on Tuesday when he accepted the ceasefire terms Hamas set forth. 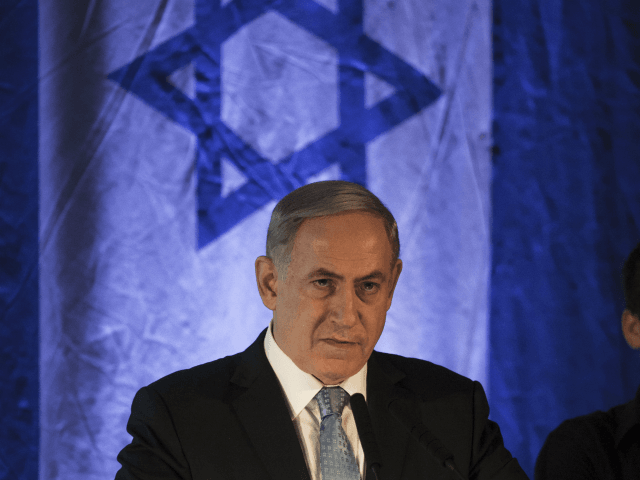 If Netanyahu does concur with Kleiner, it explains why the Prime Minister, despite his bluster has never done anything that might threaten Hamas’ rule—an organization that is committed to Israel’s destruction. Does Kleiner’s statement represent the actual beliefs of Prime Minister Netanyahu? 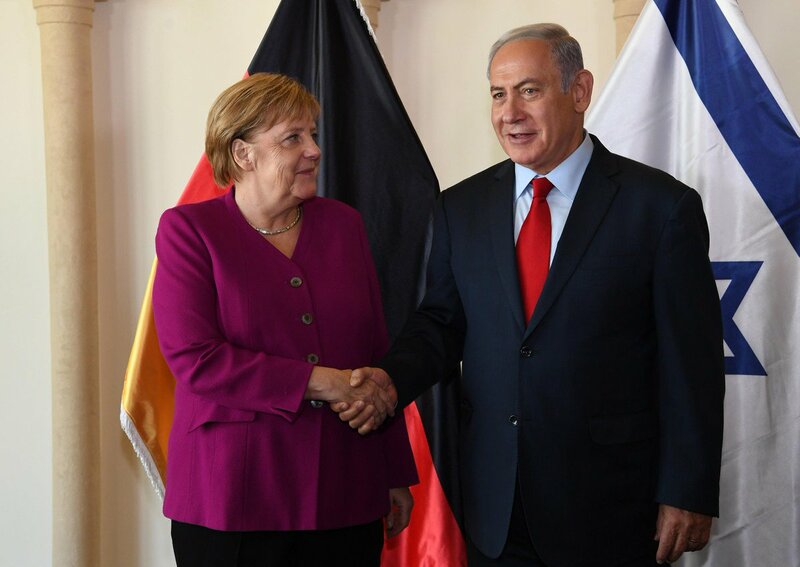 Prime Minister Benjamin Netanyahu spoke by phone with German Chancellor Angela Merkel, following her announcement that she will not run in the next election. The PM expressed his appreciation for Merkels contribution to Israels security and thanked her for their joint work. During the broadcast, I was shocked to hear a Likud official publicly state the following possible rationale for Netanyahu’s swift acceptance of the ceasefire, a decision which Kleiner, of course, fully supported. Education Minister Bennett made it known his party would only remain in the government if he becomes Defense Minister, something Netanyahu will be very reluctant to agree to.